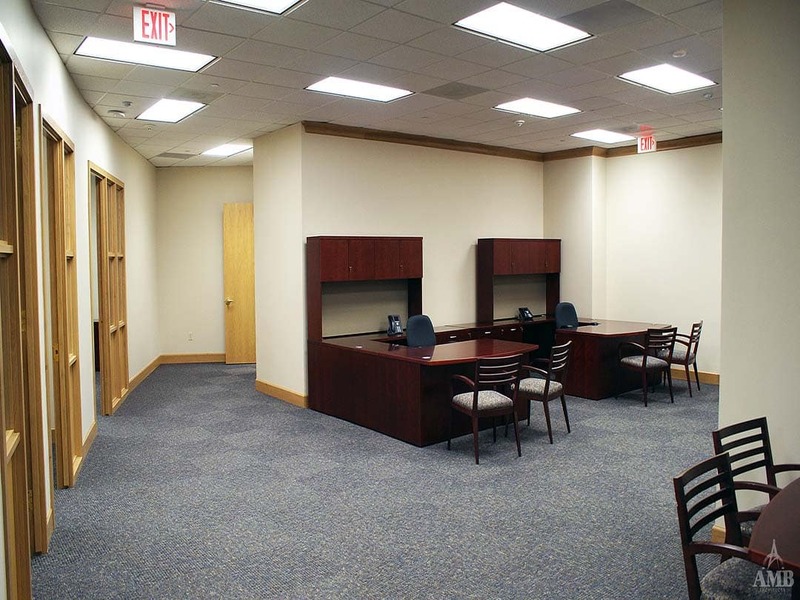 Specializing in small business banking and personal finance management, Amegy Bank of Texas sought to improve their reach to their customers by returning to its roots in Northwest Crossing off Highway 290 in northwest Houston. 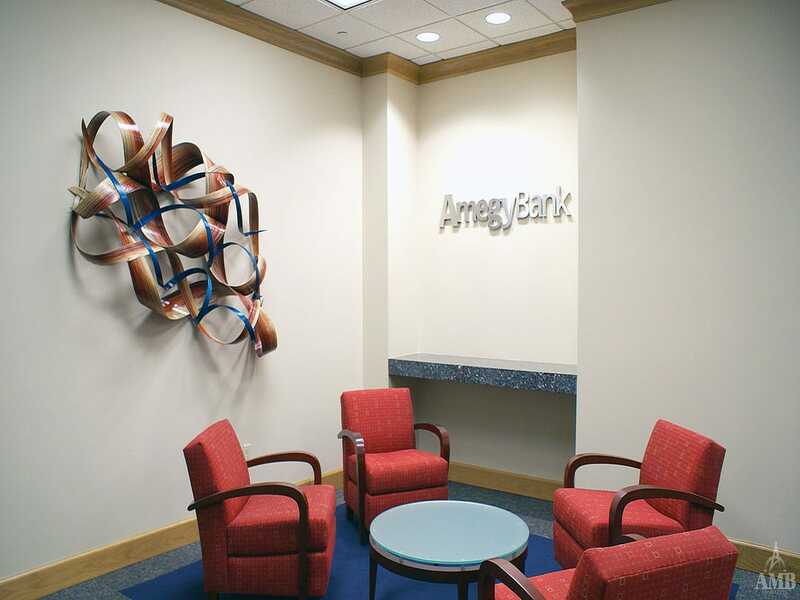 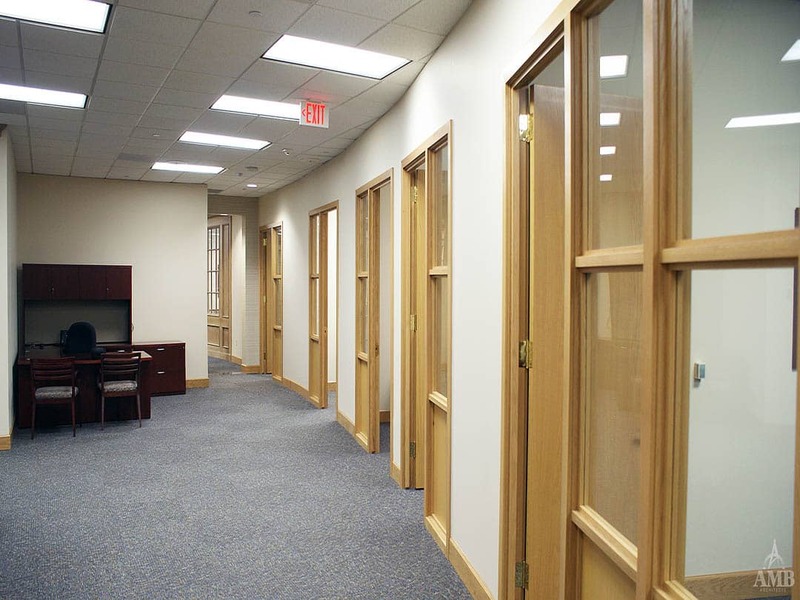 The goal of the design was to revitalize and expand one of Amegy’s original branches. 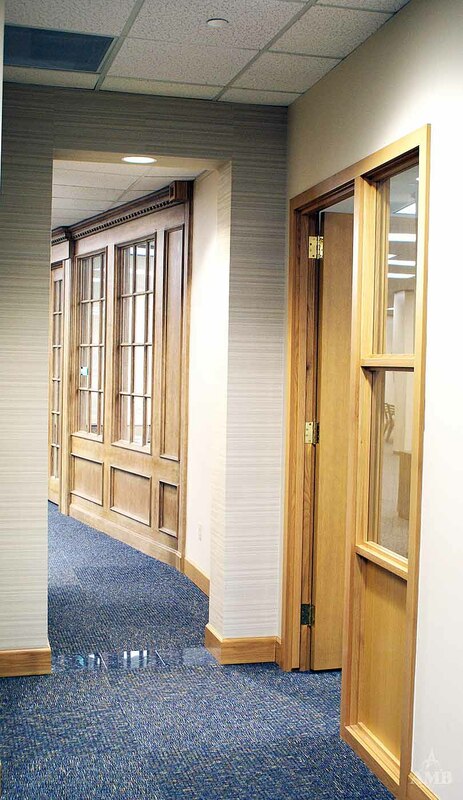 The suite was extended to accommodate the branch’s growing needs while honoring and mimicking the look and feel of original woodwork that existed in the space. 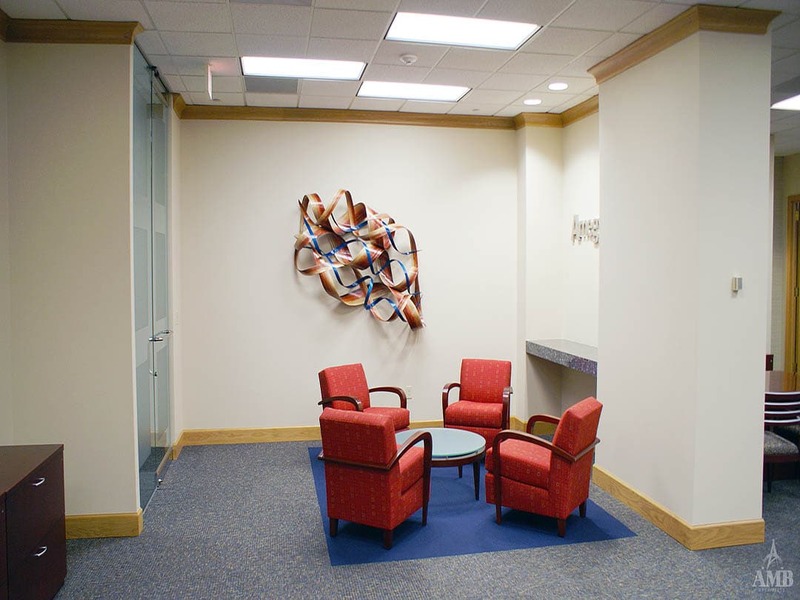 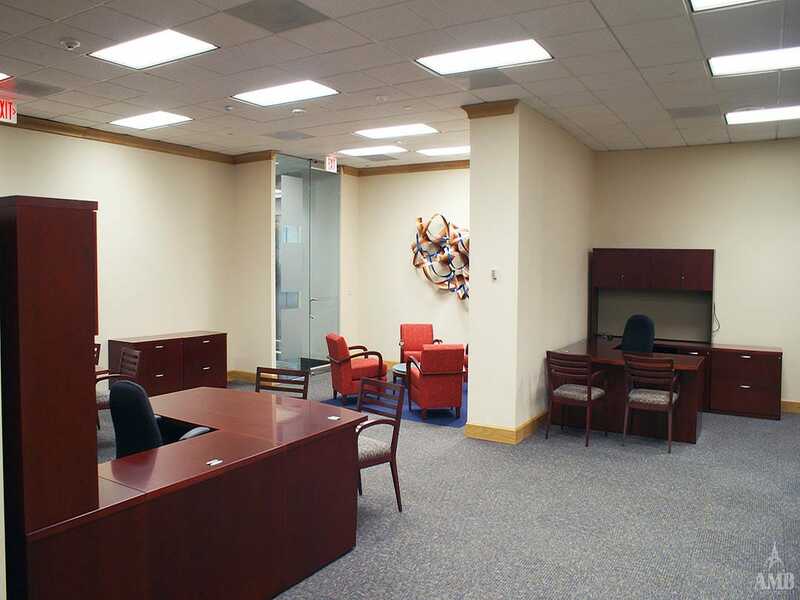 With an updated entry, more efficient workstations, and fresh new finishes throughout, Project Manager Breann Nash designed a branch for Amegy Bank to better serve its customers.